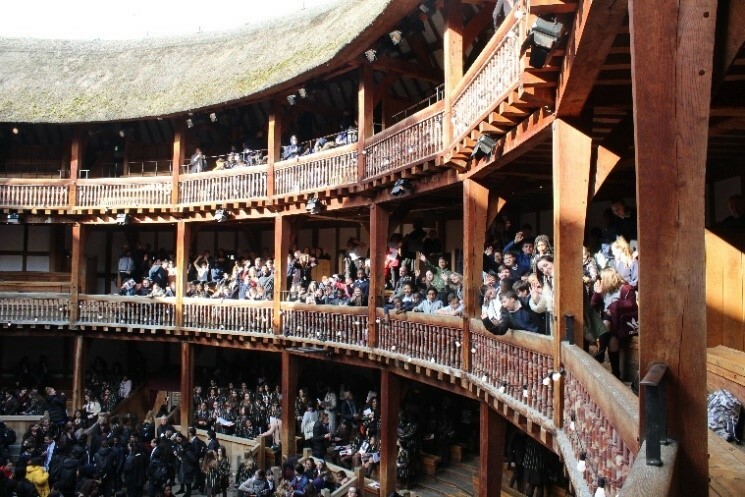 On Tuesday 26th March the English Department led a trip to the Globe Theatre in London. 105 of our amazing Year 7 students enjoyed watching William Shakespeare’s Romeo and Juliet being brought to life on the stage. The modernised version of the play captivated them and allowed them to cement the learning that has been taking place in their classrooms over the last half-term. Our students were well behaved and a credit to the school; many thanks to them and to the staff that helped to support it.